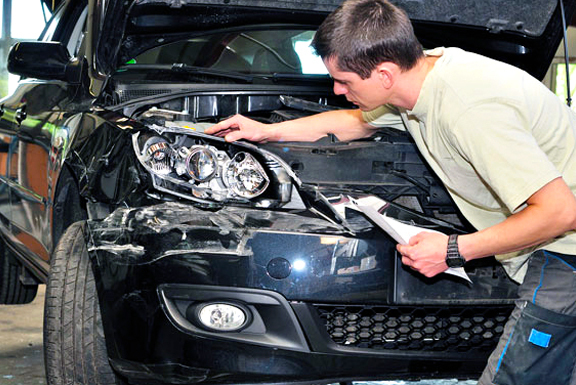 Montvern Panel Masters are specialists in repairing 4 wheel drive vehicles, and have specialised systems, processes and measuring systems as well as specially trained repairers to repair damaged 4 wheel drive vehicles. 4 wheel drive vehicles are different to your typical car. Don’t trust anyone to repair your crashed 4 wheel drive. You don’t want to be out in the middle of nowhere and have a problem. Trust Montvern Panel Masters each time.